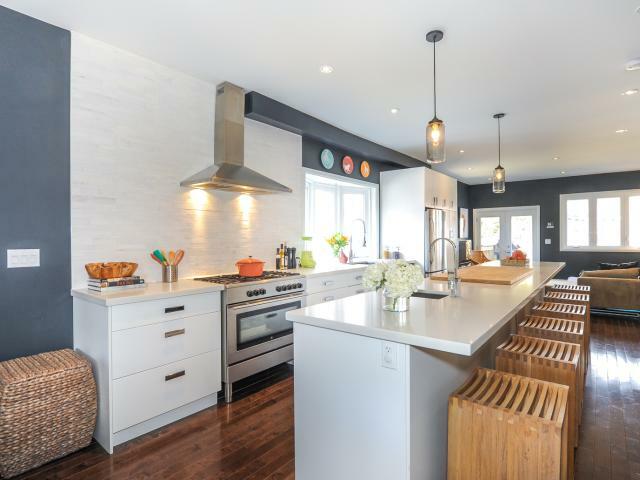 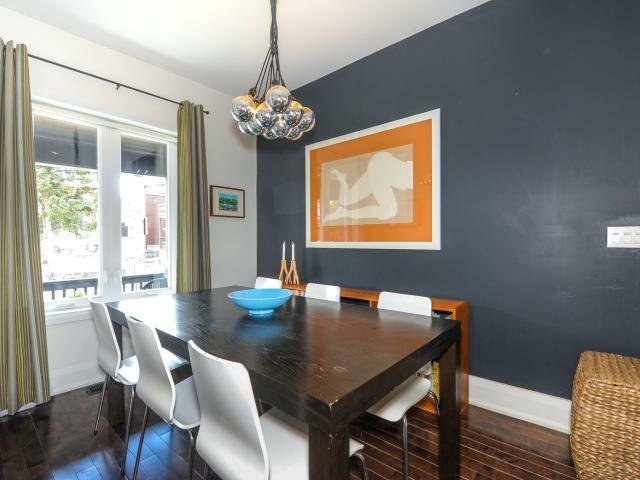 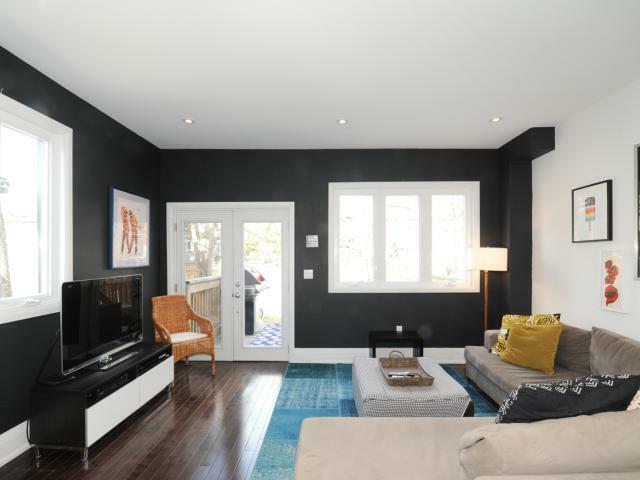 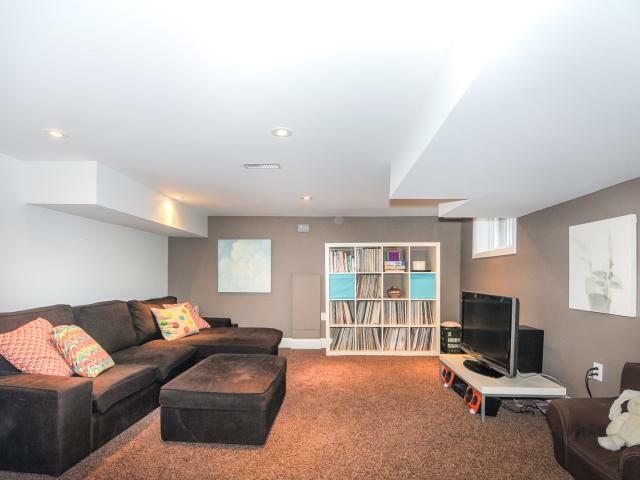 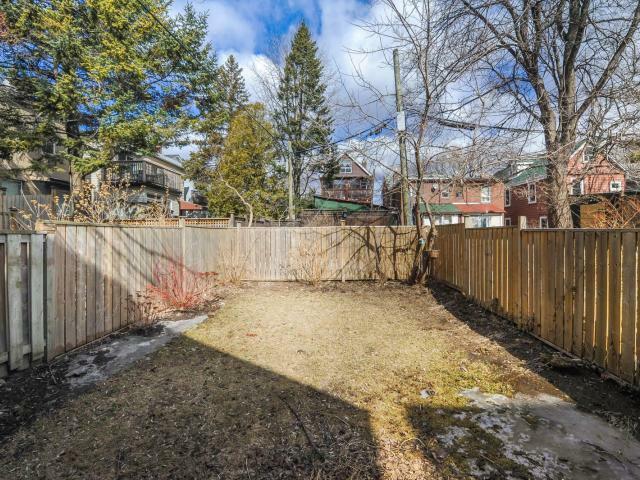 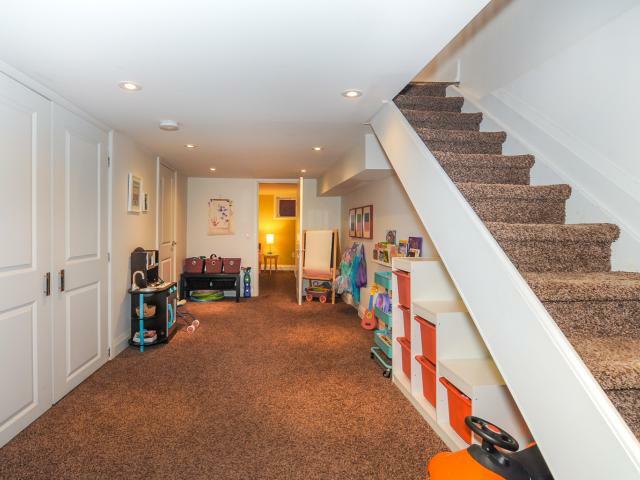 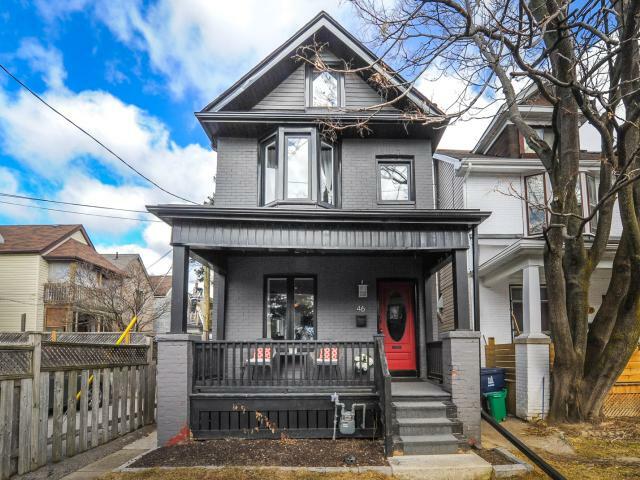 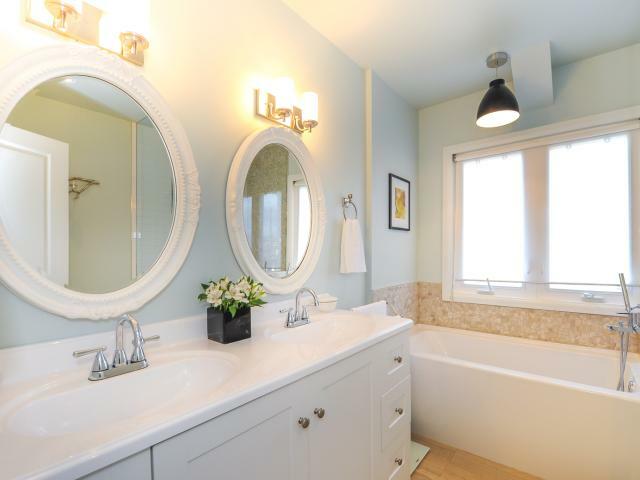 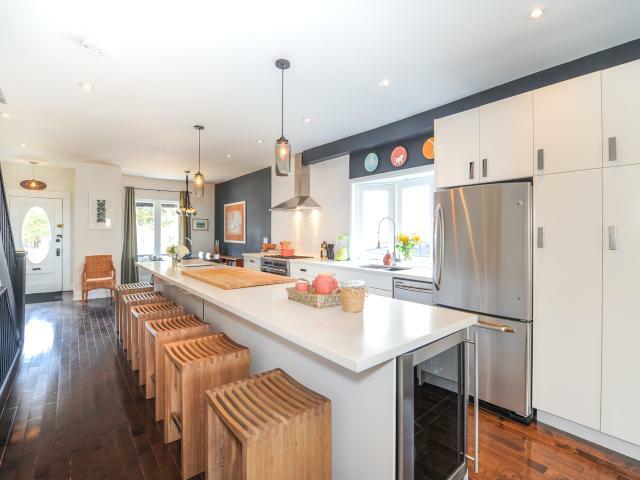 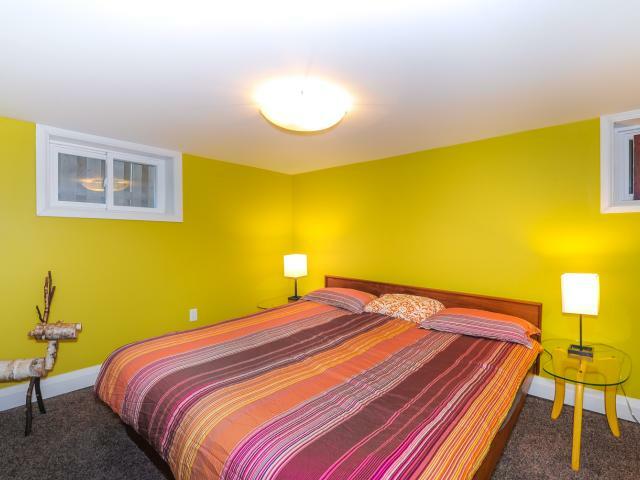 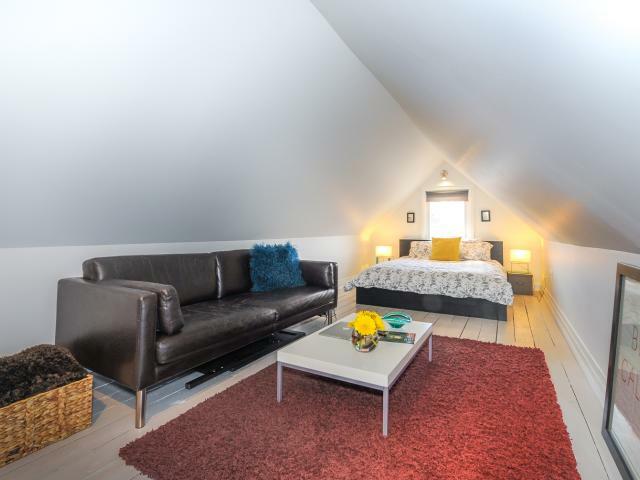 This Bright & Spacious Detached Riverdale Home Was Built For Entertaining. 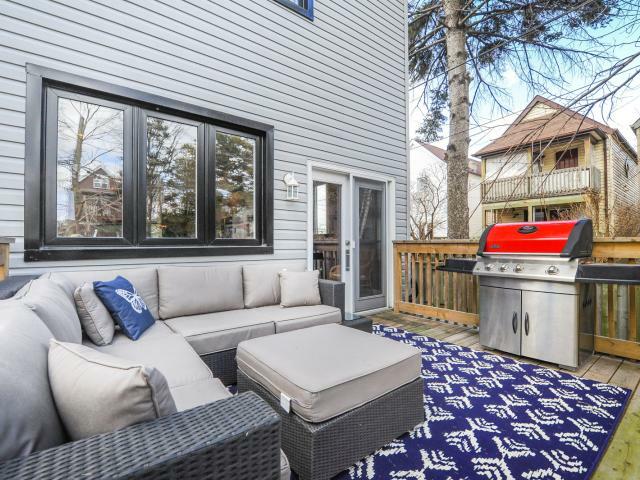 Featuring O/C Design,Huge Functional Center Kitchen&Island.French Doors Open Up From The Living Room Onto A Large Deck, Fully Fenced&Landscaped Backyard, Perfect For Summer Bbqs. 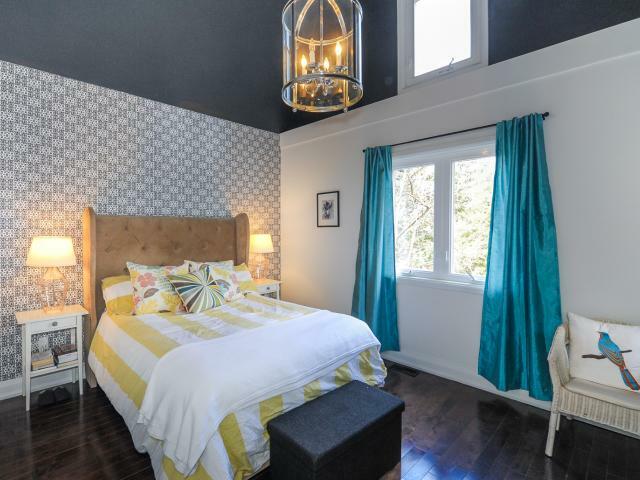 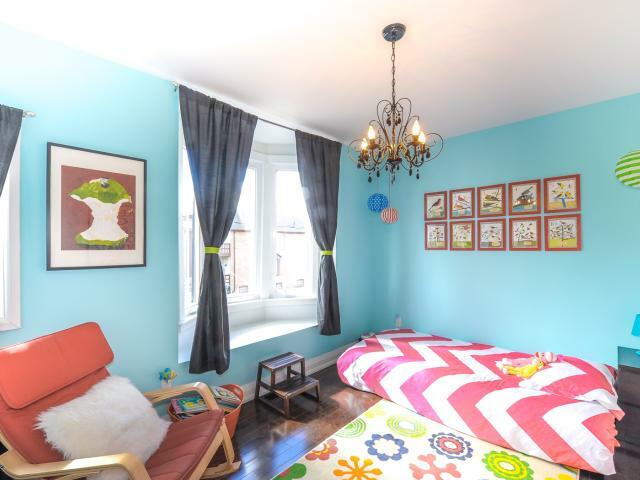 9Ft Ceilings, Pot Lights, Hrdwd Floors, Luxurious 5Pc Bath,3rd Floor Loft/4th Bdrm,Fully Finished Bsmt W/3Pc Bath,& 5th Bdrm.Close Walk To Best Restaurants In Town.Home Is In Desired Frankland School District.